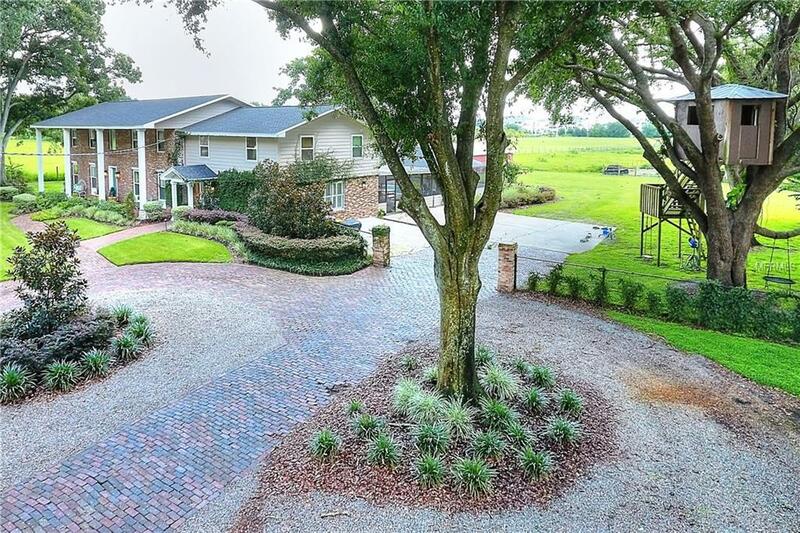 Welcome to the most beautiful Farmhouse in Lakeland! 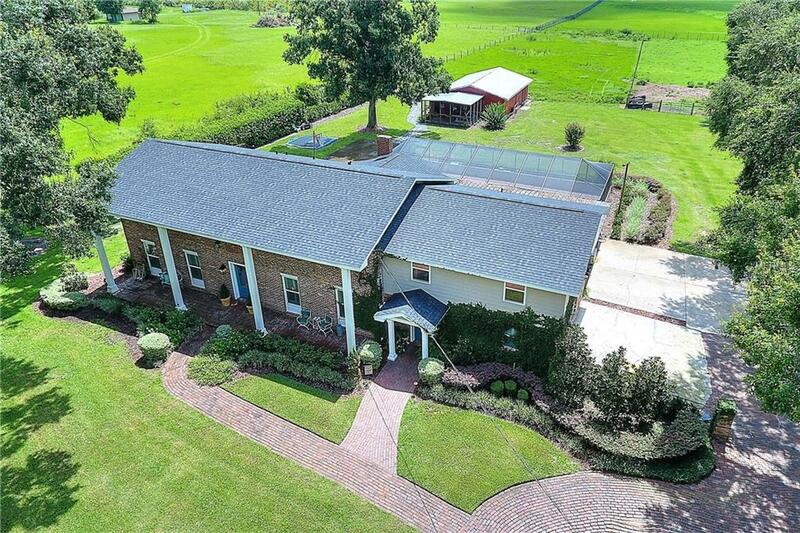 Sitting on 3.87 acres of land in South Lakeland, this colonial-style farmhouse, with it's flavorful design and attention to detail, has room for everyone! This property took on a complete makeover in 2015 with a BRAND NEW KITCHEN including grey shaker style cabinetry, butcher block countertops and stainless steal appliances! FOUR completely re-modeled bathrooms with speciality tiles and wallpapers, new hardwood floors throughout and a shiplap wall in the grand entryway. 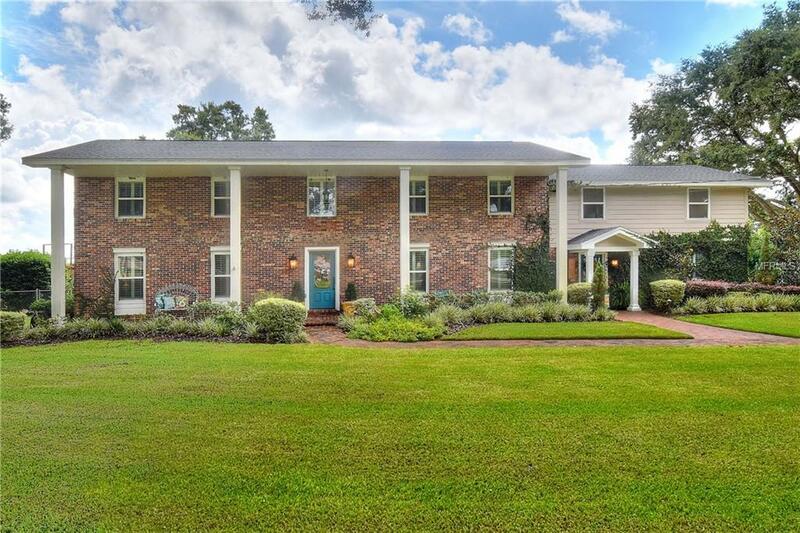 Only 8 miles from Downtown Lakeland, this property gives you the feel of your own private oasis while still being very close to town and local amenities. NEW ROOF and pool heater in 2017! 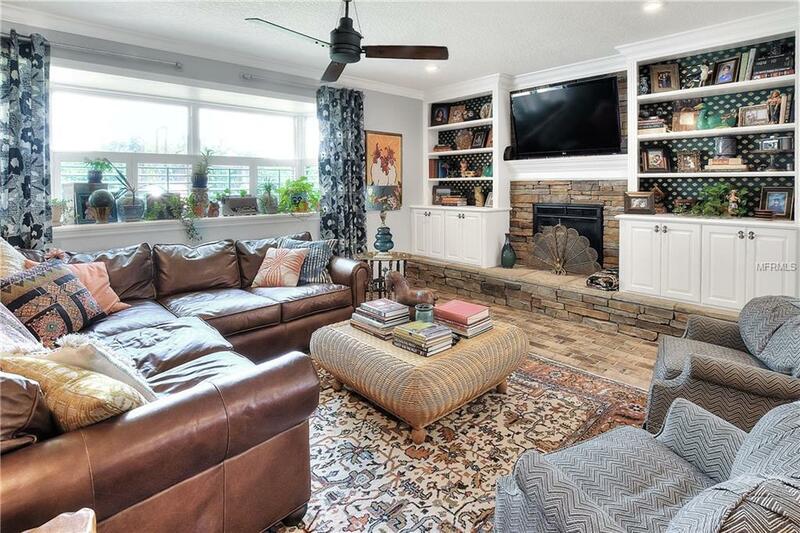 With 5 bedrooms, 3-master suites (one being an interior in-law suite with kitchenette and separate living room), bring your family, your friends AND your cows and make this Boho Farmhouse your forever home today! Listing provided courtesy of Paige Wagner Homes Realty.